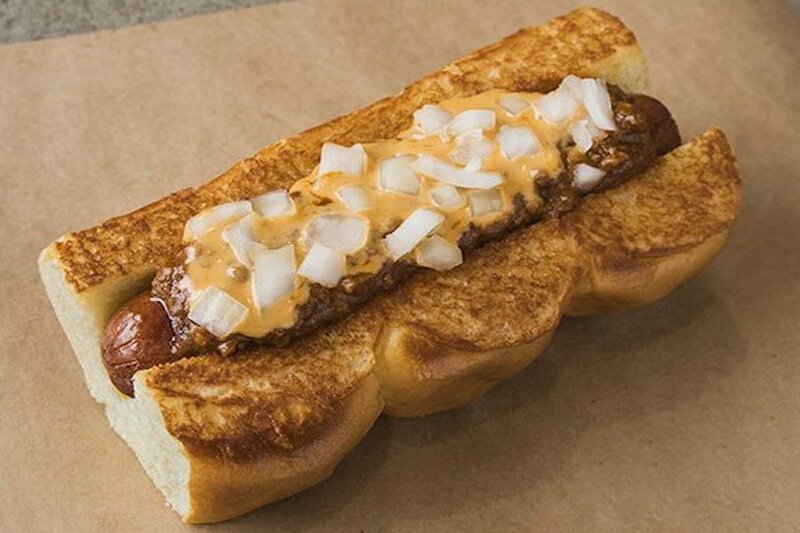 Got a hankering for hot dogs now that it's the start of baseball season? Hoodline crunched the numbers to find the top hot dog outlets in Pasadena, using both Yelp data and our own secret sauce to produce a ranked list of where to fill the bill. 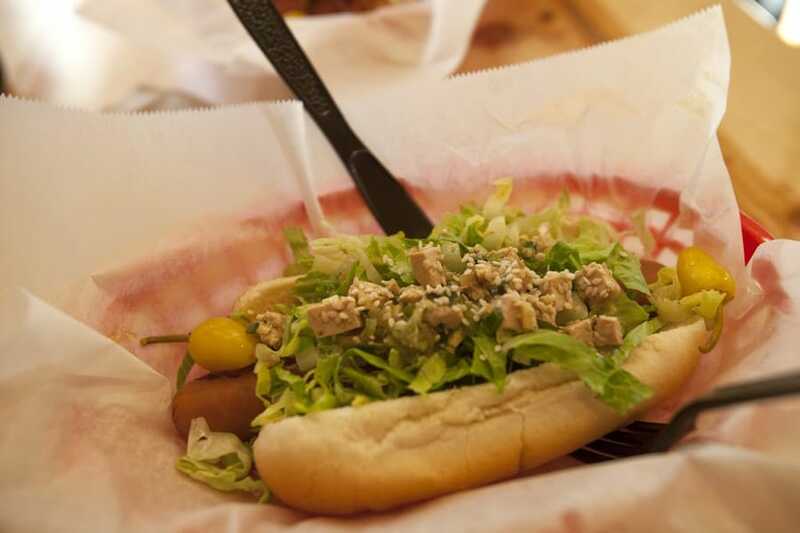 Topping the list is Dog Haus Biergarten. Located at 93 E. Green St. in Pasadena, the beer garden, which offers hot dogs, sausages, burgers and more, is the most popular hot dog spot in Pasadena, boasting 4.5 stars out of 1,792 reviews on Yelp. 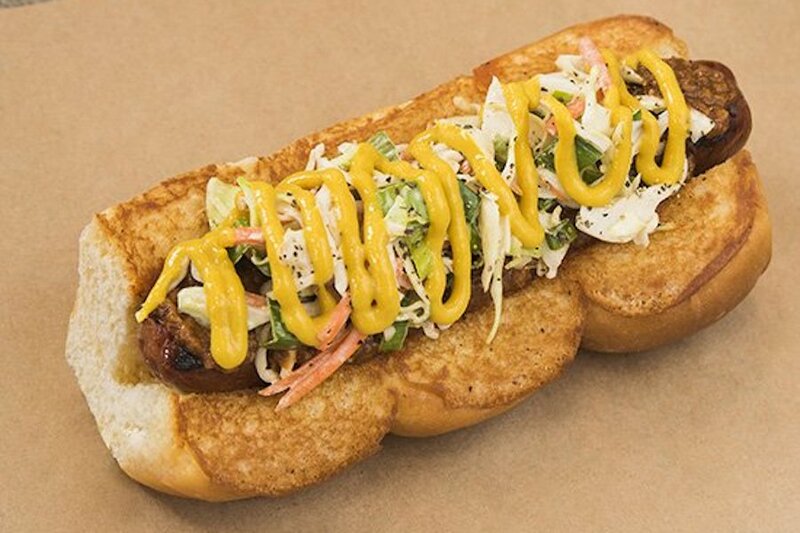 Next up is Pasadena's Dog Haus, situated at 105 N. Hill Ave., Suite 104. With four stars out of 1,894 reviews on Yelp, the spot to score sausages, hot dogs, and burgers has proven to be a local favorite. 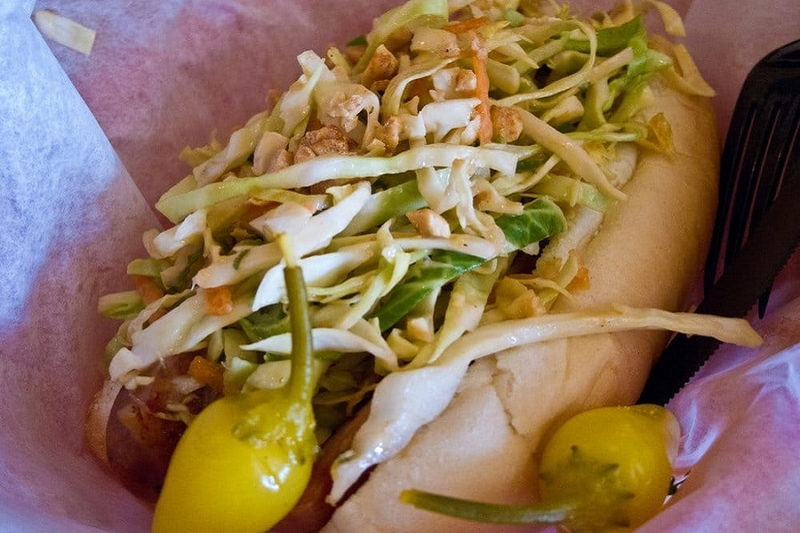 Pasadena's The Slaw Dogs, located at 720 N. Lake Ave., Suite 8, is another top choice, with Yelpers giving the beer bar and traditional American spot, which offers hot dogs and more, four stars out of 874 reviews.